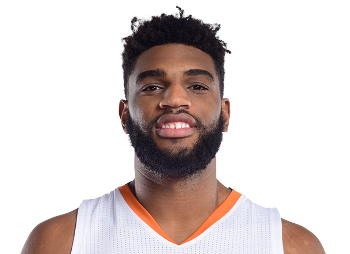 Williams is 24 years old and after his time at UCSB, he played professionally in China, and then part-time for the Suns in 47 games. At least one other team was interested in signing Williams, who was a free agent. Williams has an extra reason to sign with Phoenix, as his mother, Jeri Williams, is Phoenix's police chief. She was Oxnard's police chief before taking the top job in Phoenix last year. The NBA’s next big star might not be in New York or Los Angeles right now, but at a sports complex in Ventura County. A dozen high-level college basketball players from teams like the University of Kentucky, Houston, Indiana, and Duke are in the Conejo Valley, for a special new training program intended to prepare them for the NBA draft. 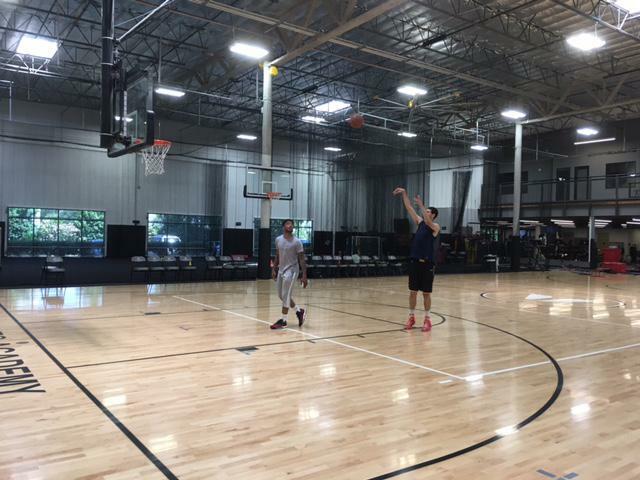 KCLU's John Palminteri on the NBA champions training at UCSB. On the first week of school at UC Santa Barbara, some of the biggest excitement has been around the athletic facilities. The NBA champion Cleveland Cavaliers have been quietly there for a pre-season workout, organized by none other than the LeBron James.